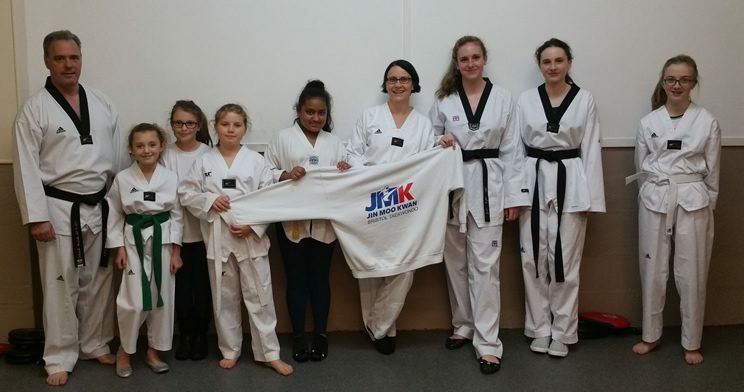  Bristol Taekwondo School is becoming popular with girls and ladies of all ages who regularly attend our Taekwondo classes on Monday and Tuesday in the Kingswood area. 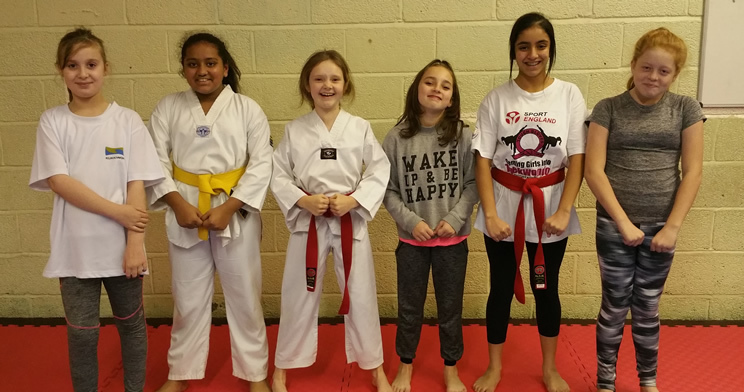 Below are just some of our female participants from our classes. 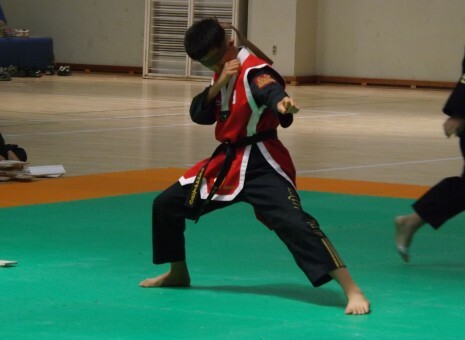 Why not come along for a free taster session in our fully matted venues with fully qualified instructors.